Is Herbal Tea for Weight Loss the Way to Go? There seems to be numerous ways to lose weight and make 2014 the best year yet. But perhaps the workout videos or the trendy diets are not working out as well as you had hoped. Why not try going the herbal tea for weight loss route. Here we will look at some of the pros and cons of a herbal tea diet and see if one can effectively shed off the pounds. Many types of herbal tea used for weight loss have caffeine and antioxidants that help increase your metabolism. 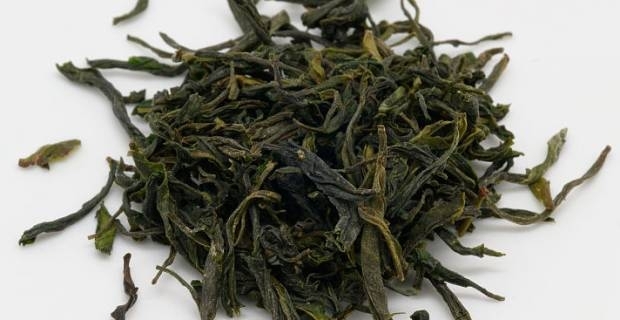 Some of the most popular teas include Eastern Chinese Pu-erh tea, Rose Petal Oolong tea, White tea and Green tea. In addition to these general benefits, Green tea also reduces inflammation, lowers cholesterol, and limits fat absorption making Green tea one of the healthiest tea choices. These teas are all great in their own way, but many come with added sugar or sweeteners. In order to make the most of all the health benefits tea can offer, why not try brewing your own tea from fresh tea leaves. This way you are sure to avoid any types of sugar and keep it as natural as possible. If the tea is starting to get bland, try a different type of tea or simply add a slice of lemon. Some teas though can cause side effects such as insomnia, anxiety, and headaches. Make sure you do proper research and sample various flavours of tea before going out and buying a lot of a particular type and a tea maker. There are also many "diet teas" that contain laxatives which may not be the healthiest option if you drink a lot of it. Some people use this type of tea as a way to detox. You will lose a lot of water weight at first but will then gain it back as soon as you drink another cup. 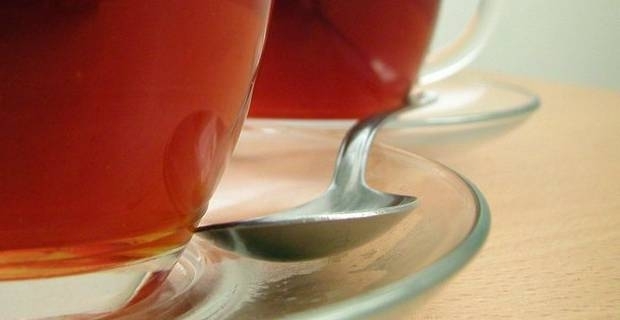 Drinking herbal tea for weight loss may not be the fastest way to lose weight but it will have lasting health benefits. For those who want to shed off some extra holiday pounds, it ultimately comes down to balancing a healthy diet with exercise. You can start with small steps such as reaching for the kettle rather than soft drinks when you get thirsty. Let the tea brewing begin!